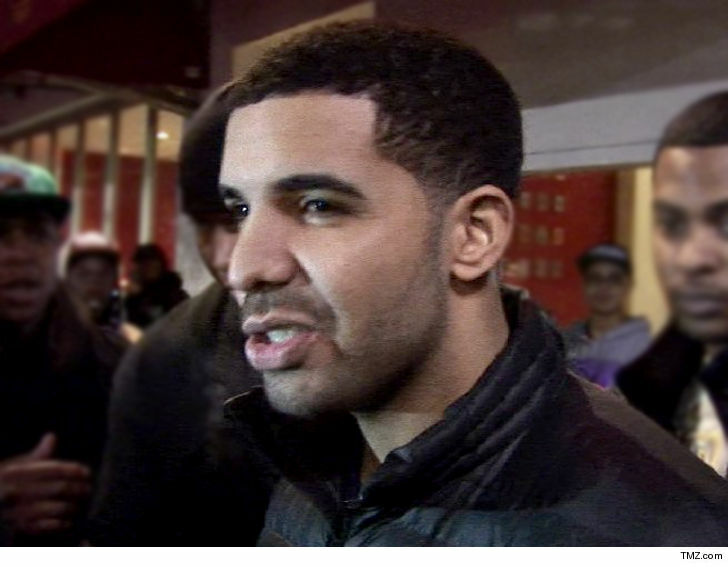 Drake was seriously ill this week ... something his team didn't want out, but now the man himself is acknowledging it. Drake canceled 2 Miami concerts Friday and Saturday at the American Airlines Arena. We were told Friday there was an issue with production, but that's clearly not the case. 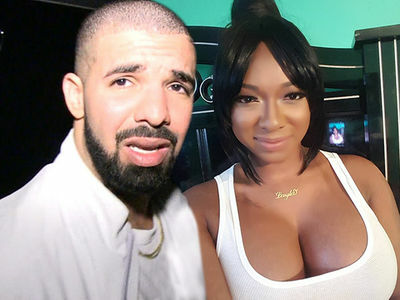 Drake just went public, saying "I got so ill so fast I had never experienced anything like that in my life." 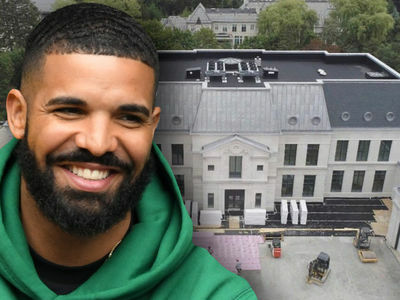 It seems Drake was actually hospitalized by what he said ... "Thank you to the two doctors and nurse that helped me with round the clock care." It's possible, of course, he was treated at a hotel, but with 2 doctors and a nurse ... sounds pretty serious. He then expresses gratitude to the man upstairs, saying, "Thank you God for allowing me to recover and continue."